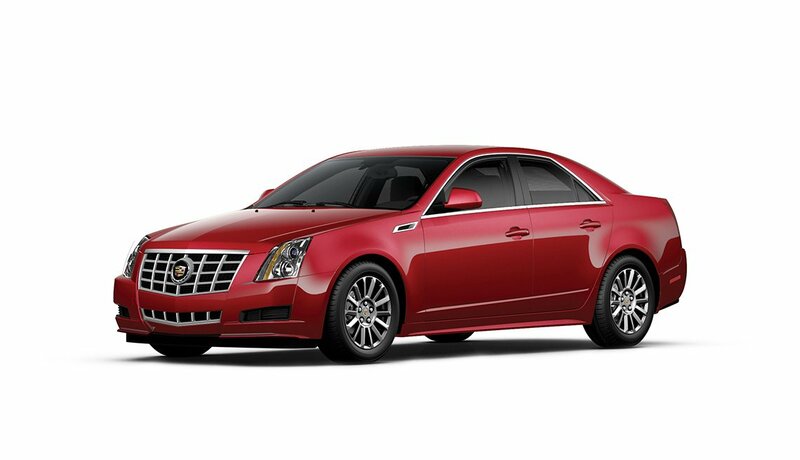 When kids head back to school and the leaves start turning, it’s a perfect time to pack your bags for a grownup getaway. 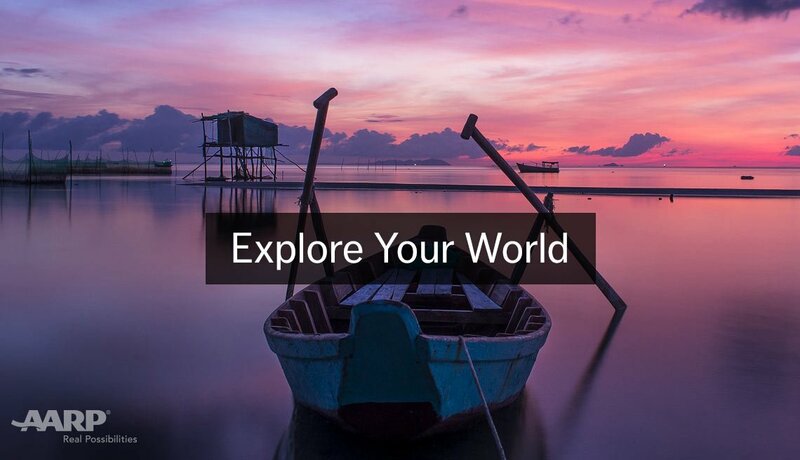 U.S. destinations offer a cornucopia of fall diversions, while Europe beckons with lower airfares and lots of bang for your buck this year. 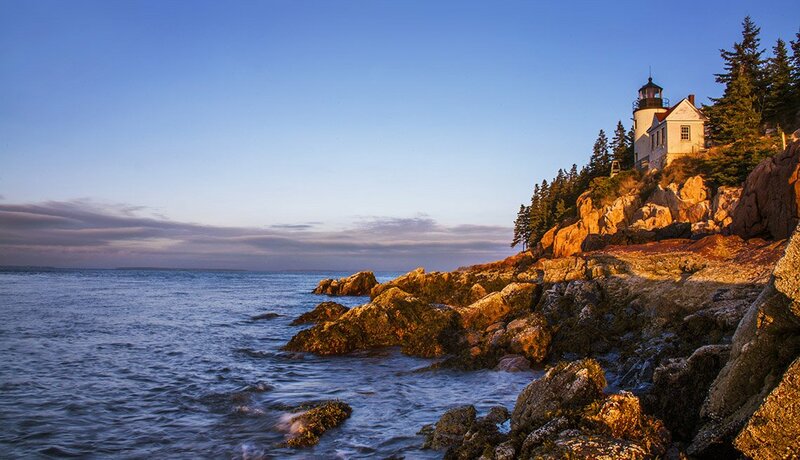 Acadia celebrates the National Park Service’s centennial with its new Schoodic Ferry, which carries visitors to the remote Schoodic Peninsula and Winter Harbor, a fishing village with an active waterfront community. Or you can drive the traditional route up Cadillac Mountain on Mount Desert Island to snap trees dressed in scarlet, orange and yellow. Foliage typically peaks from late September to mid-October. Fall also brings the Acadia Night Sky Festival (Sept. 22-25), during which experts guide visitors to gaze at constellations in the largest expanse of naturally dark skies east of the Mississippi. Meanwhile, Bar Harbor brims with “sea-to-table” dining opportunities. Be sure to savor a succulent lobster roll served on a buttery, toasted hot-dog bun. 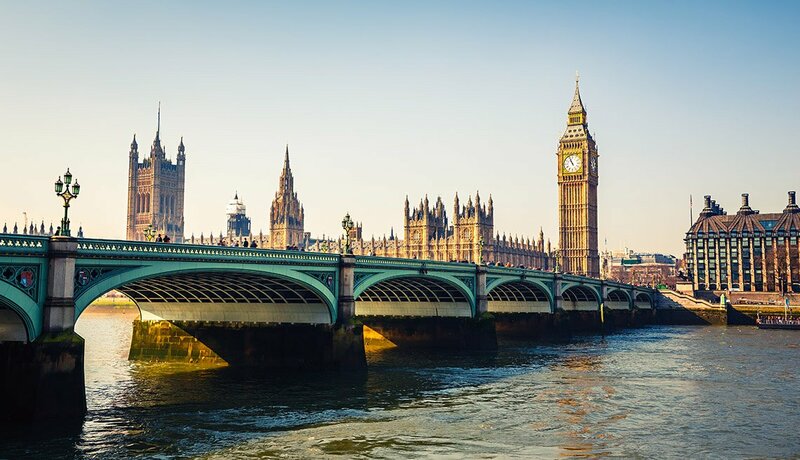 The United Kingdom is always a popular destination when the wave of family tourists recedes in fall. 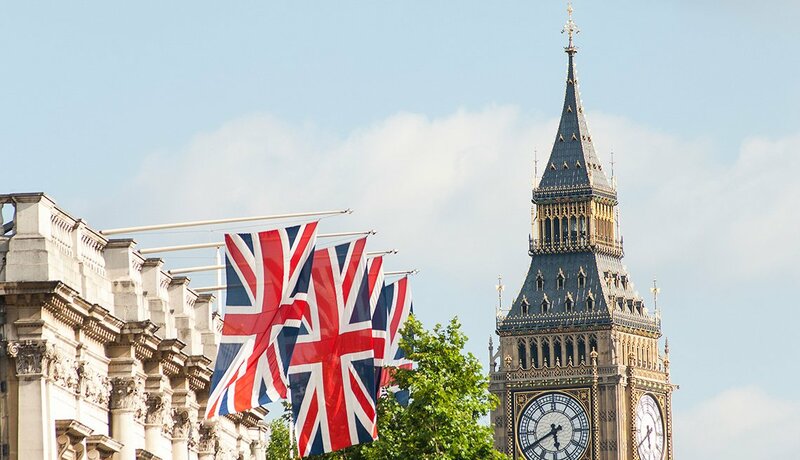 But now London is calling with more affordable lodging and restaurants due to uncertainty surrounding its European Union exit vote, which dropped the value of the British pound. This year, the capital is marking Queen Elizabeth’s 90th birthday and the 400th anniversary of William Shakespeare’s death. London’s thatch-roofed replica of the original Globe Theatre is staging new productions of Macbeth and The Merchant of Venice. Free attractions include the much-lauded Victoria and Albert Museum, winner of the 2016 Art Fund Museum of the Year award. The Tate Modern art gallery features a new viewing tower offering 360-degree views of the city. 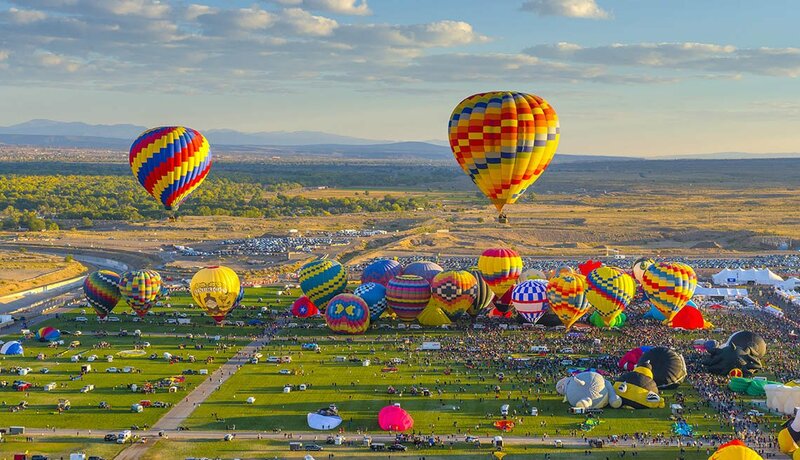 The Albuquerque International Balloon Fiesta, billed as the world’s largest hot-air balloon event, takes flight Oct. 1-9. More than 500 multicolored balloons carrying pilots and passengers will dot the skies. Events include mass balloon ascensions, flying competitions, concerts and fireworks. Attendees can watch showy Dawn Patrol inflations or book a ride that sends them soaring over the New Mexico desert. Savor the revitalized downtown of America's fourth-largest city before the Super Bowl crowds descend in February. 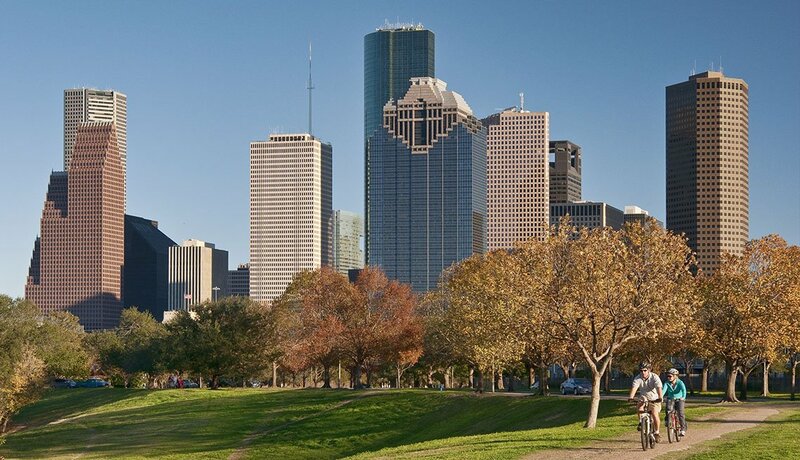 Take advantage of new hotels and walking and biking trails in the spiffed-up 160-acre Buffalo Bayou Park. And to dine, venture beyond steak and barbecue. Houston chefs and restaurants racked up eight nominations in the James Beard Awards, the U.S. food world’s Oscars. Justin Yu of Oxheart was named Beard’s best Southwest chef for his innovative, avant-garde use of Gulf Coast ingredients served in funky surroundings in the transitioning Warehouse District. More mainstream Beard nominees include Chef Hugo Ortega’s from-scratch fare inspired by Mexico’s coastal areas at Caracol, and modern-day Greek regional eats fit for the gods at best new restaurant contender Helen Greek Food and Wine. If you crave a comfort-food breakfast of fried chicken and waffles, follow Houston native Beyonce's example, and fork one over up in lively surrounding at the Breakfast Klub. 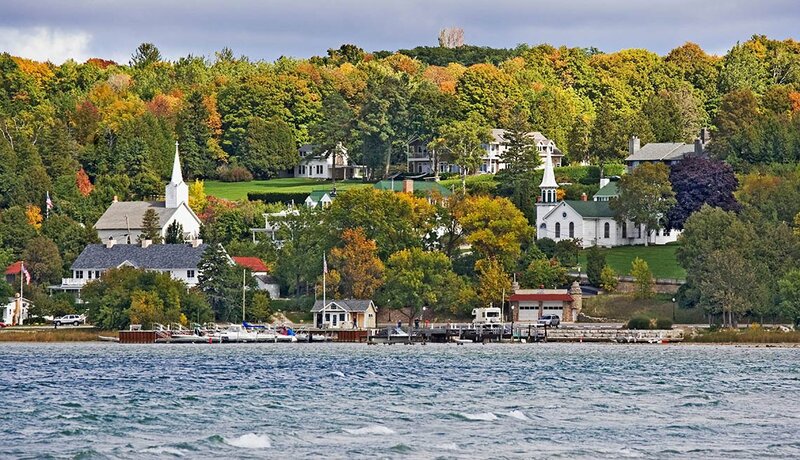 This thumb-shaped peninsula northeast of Green Bay boasts 300 miles of Lake Michigan shoreline that are perfect for launching powerboats and kayaks, fishing or sipping a glass of locally made wine while watching the sun set over the season’s colorful displays. Suppertime fish boils — whitefish, onions and potatoes cooked in a cauldron over roaring flames, topped off by a slice of pie made from locally farmed cherries — are popular, as are apple picking, visiting historic lighthouses, gallery hopping and shopping in the boutiques that dot towns such as Sturgeon Bay and Sister Bay. This popular retreat for Midwesterners also is a retirement haven. When family beach vacationers pack up, the area turns into duffer heaven. The Myrtle Beach area boasts nearly 100 golf courses and hosts amateur players looking for an adult retreat after Labor Day. 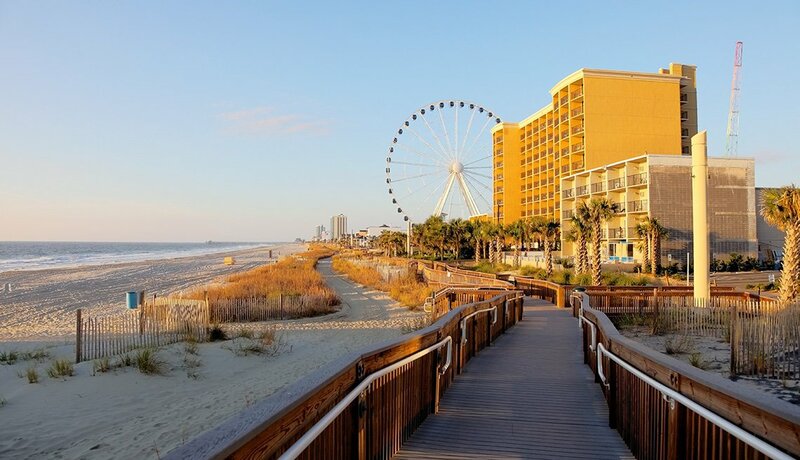 Visitors also can take the wheel of a souped-up car or whiz around Myrtle Beach Speedway with a pro driver in the NASCAR Racing Experience, attend a performance of the Carolina Opry in a 2,200-seat theater, or fish or kayak on the cypress-lined Waccamaw River. Brookgreen Gardens showcases more than 1,400 sculptured figures. 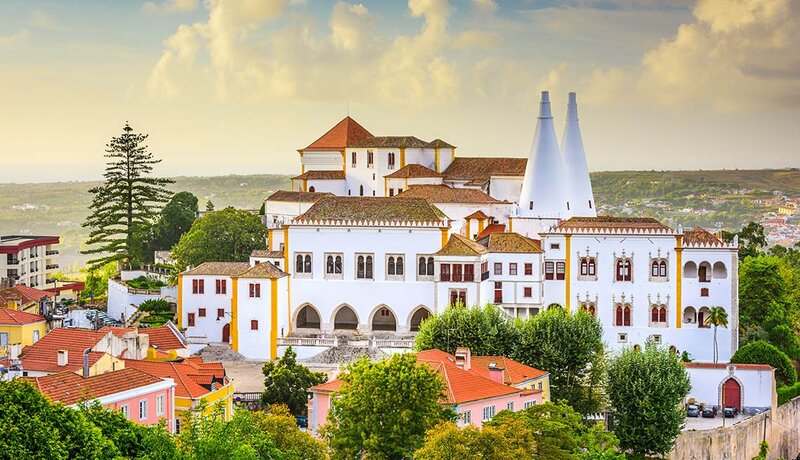 Known for its hilltop castle and fanciful fairytale palaces that once housed vacationing Portuguese royalty, this United Nations Educational, Scientific and Cultural Organization(UNESCO) World Heritage site is an easy half-hour train ride from Lisbon. Tread cobblestone streets, tour landscaped grounds, sip a glass of white or red wine from Portugal’s grape-growing regions along the Douro and Tagus rivers, and shop for hand-painted ceramics and hand-embroidered clothing. If you love luxe hotels, stay at one of the world’s finest: Tivoli Palácio de Seteais, a renovated stone palace decorated with antiques. Luxury is more affordable here, since dollars go further in Portugal than in most European countries. Yes, it’s a theme park mecca, but the area offers quiet pleasures beyond Goofy and Harry Potter. The typical tourist has no idea about the area’s thriving art-gallery or dining scene. Top eateries include the farm-to-table Rusty Spoon and the Ravenous Pig gastropub in neighboring Winter Park. The 50-acre Harry P. Leu Gardens are a must-visit for gardeners, and the Charles Hosmer Morse Museum of American Art in Winter Park displays what’s billed as the world’s most comprehensive collection of works by Louis Comfort Tiffany. They include lamps, leaded-glass windows, jewelry and a chapel interior. 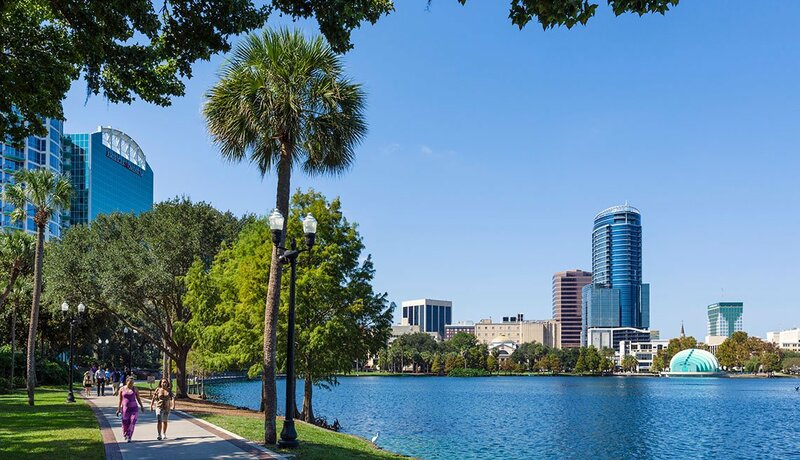 Orlando’s farmers and crafts market on Sundays in Lake Eola Park is an entertaining way to experience the area like a local. Virginia hunt country is becoming known for more than fine equines. Loudoun County, about an hour’s drive from Washington, D.C., is making a splash as a wine region. It contains about 40 vineyards and tasting rooms in the shadow of the Blue Ridge Mountains. Sip award-winning merlot at Bluemont Vineyard or the lauded flowery viognier at North Gate Vineyard. Buy a bottle of Tarara Winery’s offerings and relax at its Saturday-night outdoor concerts through Sept. 24. Don’t care to drive? 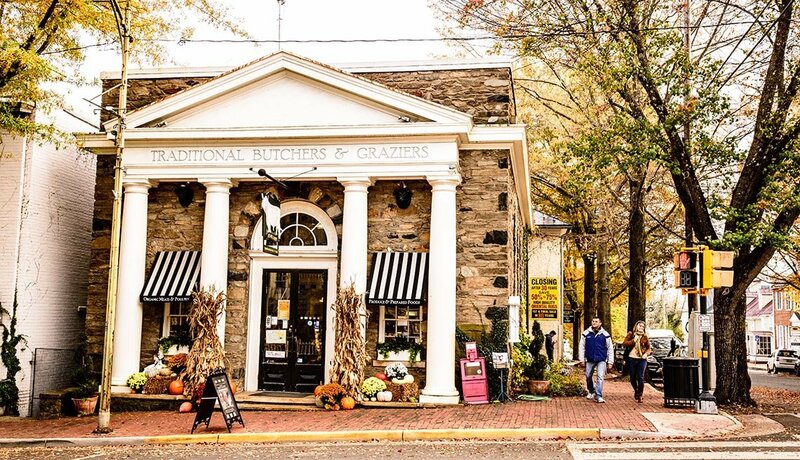 Assemble a group and hire a limousine (the Visit Loudoun tourism folks can help), or book a tasting tour departing from the upscale Salamander Resort & Spa in nearby Middleburg. Take in Mother Nature’s annual show from a different perspective — a train gliding past the palette of magnificent colors. This small southeast Vermont town, which is celebrating its 250th anniversary, is the starting point for Green Mountain Railroad fall foliage rides. Two-hour outings on the privately owned line depart daily from Sept. 17 to Oct. 16 this year and also end in Chester. 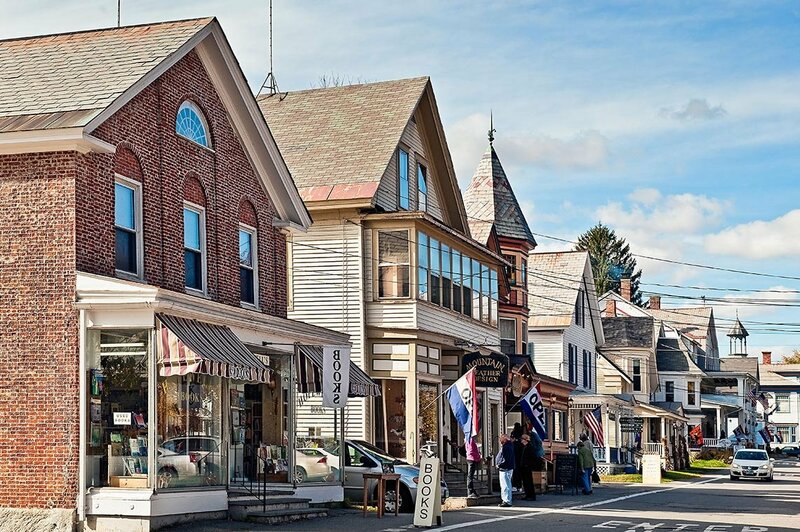 Sip apple cider as you roll past farms and historic covered bridges. Before or after the ride, go antiquing or scope out an art gallery. End the day by bedding down in one of Chester’s B&Bs.